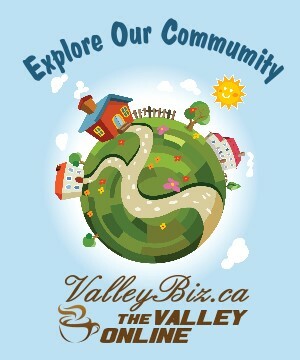 ValleyBiz.ca is an online publication that celebrates the lifestyle, culture and events experienced in the Swan River Valley. ValleyBiz features stories and submitted articles that highlight the diversity of our community and illustrate the volume and variety of events and activities just waiting to be enjoyed. The Discover Swan Valley website is powered by our large archive of pictures and articles from across our communities, creating a comprehensive showcase of our vibrant region. We hope this site will help you discover the unique and exciting features that make the Swan Valley a great place to visit and a rewarding place to live.